Amarillo and the Texas Panhandle’s Premier Choice for Computer and Technology Support! Your Desktop Computer, Laptop, or Mac repaired right, here in Amarillo, Texas! Need computer repair but finding the other guys lacking when it come to computer SERVICE? Get your computer repaired by friendly, honest, knowledgeable people in a timely manner! 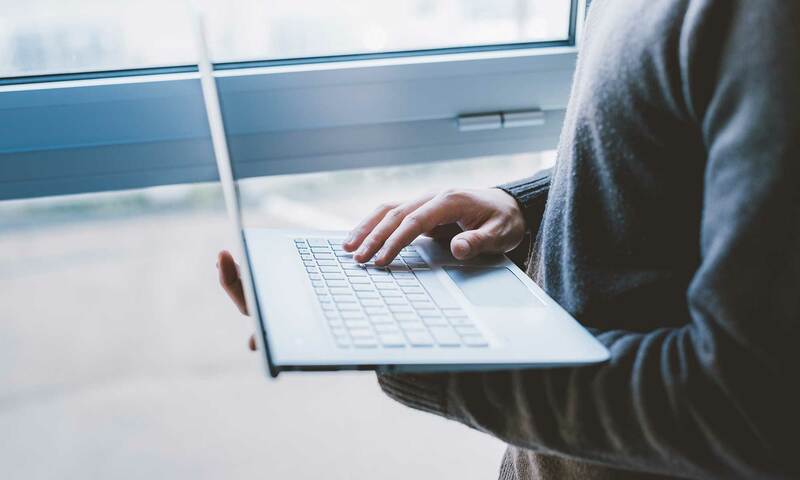 You want a new laptop or desktop that will be reliable – DONE! You want virus removal or data backup done by ethical computer technicians – DONE! ​We also provide our famous (imitated but never duplicated) flat rate repairs that we call “One Rates.” The One Rate is a flat rate service for computer repairs, service and virus removal – it’s a fixed price so you know what to expect. Also, ask about our computer pickup and delivery service when you call. We are the most awarded PC / computer repair and service company in Amarillo, Texas – in short, we are the best of Amarillo. It’s not catmando or cat-man-do but you’ll be amazed at what we DO for YOU! If you are in need of business IT and or Network Support for your business, visit our PARENT COMPANY, Andrews & Associates. 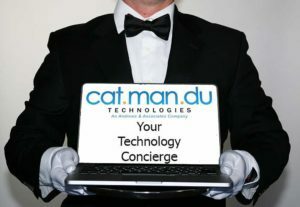 CatManDu Technology Concierge Service — For All Your Technology Needs! We recognize different folks have different technology needs. 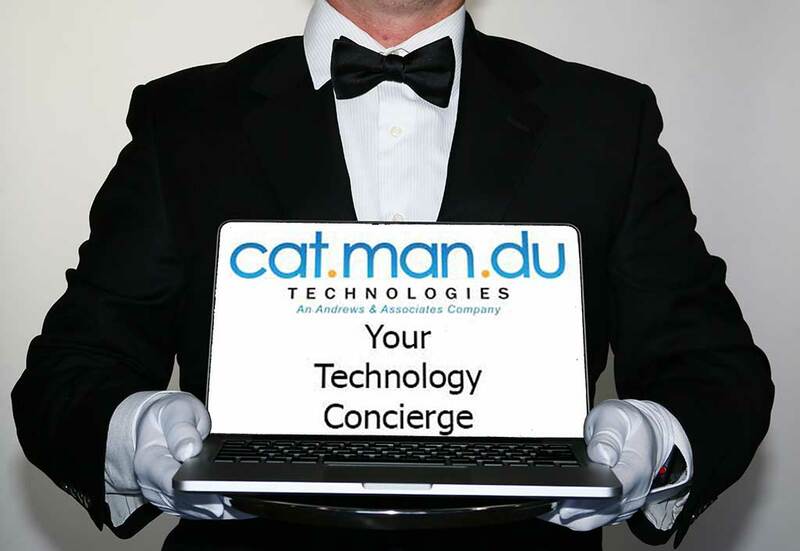 We’re proud to announce our Technology Concierge program to help addresses some of these needs. Please visit our other site for more details on this exciting service!